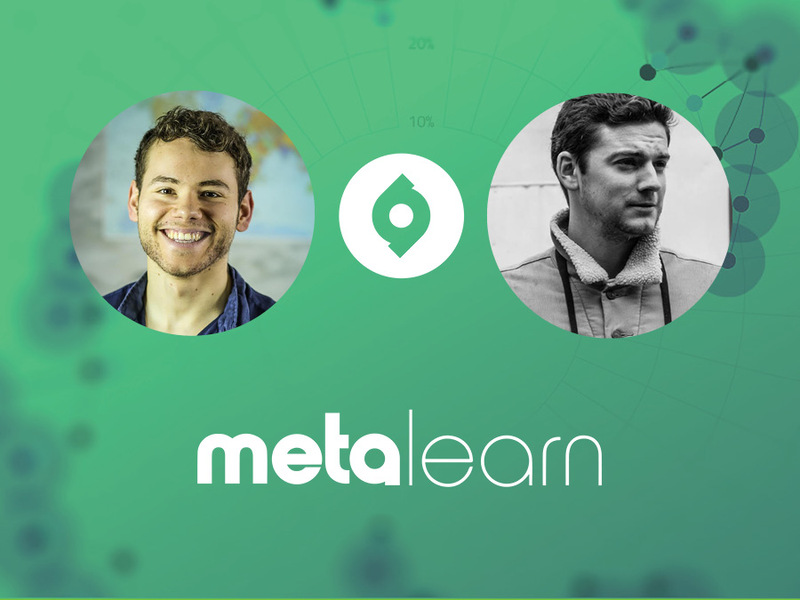 Discover how to find a balance between work and play in your learning, how effective gamification is in improving the learning process and how to reframe whatever you’re doing to make it more enjoyable. Play is one of the most heavily neglected aspects of learning something new. Because learning at school and university involved pressure, fatigue, the possibility of failure, lack of choice, set goals and unavoidable drudgery, we often associate learning anything new with these same qualities. If only learning could be more like play. Energising rather than exhausting, practiced for fun rather than to pass exams and relaxing rather than pressured. Well, the truth is that it can be that way for all of us, if we adjust our mindset and approach. Virtually any activity can be made into work and most, if not all activities can be enjoyable. So whether you’re looking to make your learning more fun or you’re curious about the process of gamification and how you can apply it to your own projects, this episode will give you all that and more.